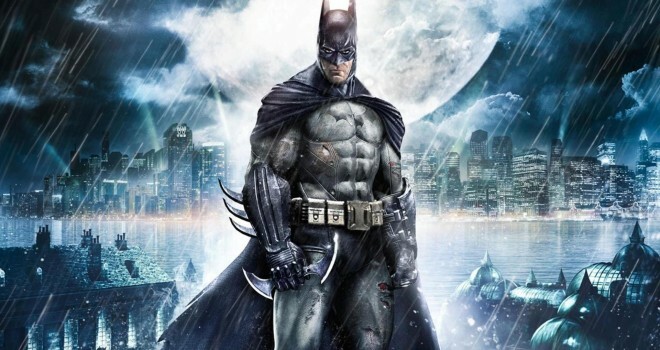 Batman: Arkham Asylum and Batman: Arkham City, two of the most well-received superhero video games ever made, are reportedly returning in a remastered collection on PS4 and Xbox One. It is currently rumored that the remaster will be arriving by Christmas of this year. Not many specific details are known, but it can be assumed that the games will at least be upscaled in some way. Another day, another remaster. I can see why people are getting tired of the last gen remasters, but it at least gives an escuse to play fantastic games again, or for the first time if you missed the game on last gen. Both Batman Arkham games are amazing, so at least they’re worthy of remastering.